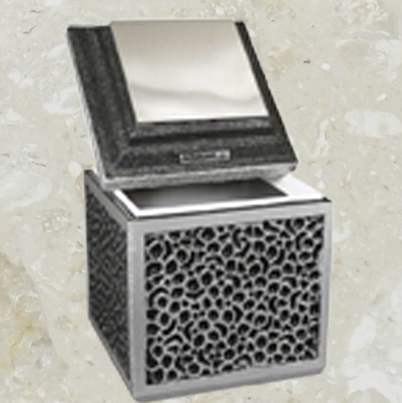 Multi Granite Funerary offers a closing system with rosettes and secure screws on the niche doors. This system offers a election of rosettes and allows the use of bevelled glass if desired. 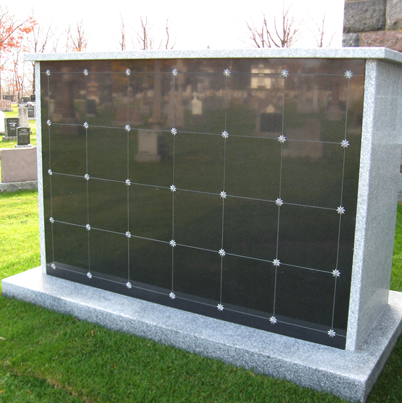 For Multi Granite Funerary’s suction pad system, the doors stay well in place because our design puts the pins’ steel in contact with the structures’ aluminum, which are materials that adhere to one another. 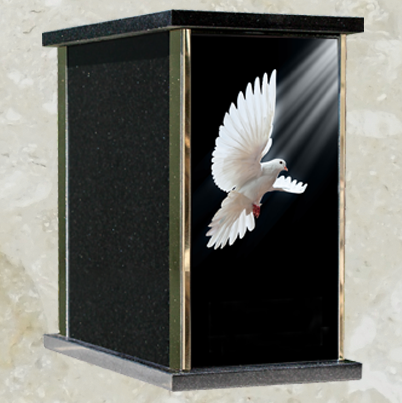 The apparent interior structure of our columbariums can be made of stone or anodized aluminum with your choice of color. 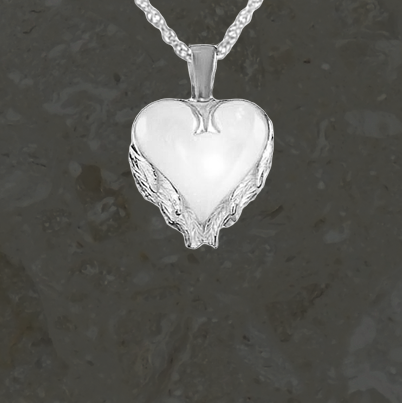 The hidden back that serves to solidify and stabilise the columbarium is made of natural finished aluminum. Fenestration is 100% anodized aluminum, as is the assembly structure. The bases are equipped with adjustable legs, easy to level if required. We offer LED lights which have a long lifespan of up to 50 000 hours or 12 years if in function 12 hours a day. There’s the possibility of adding a timer or movement detector to prolong the installation’s lifespan. This type of lighting adapts itself to the existing structures, and it’s possible to install all types of lights so that our structures are uniform with those already in place.